Up to 60% of China-US containerised sea freight tonnage faces higher tariffs from September 24, as the US imposes 10% tariffs on almost $200bn of goods. The move builds on the $50bn of Chinese goods already facing higher tariffs, implemented earlier this year. Ti’s initial analysis suggests that sea freight will be taking most of the tariff strain. Goods facing higher import taxes in the latest tranche amount to over one third of all US imports from China in dollar terms (the US imported around $500bn of goods from China in 2017). The tariffs will also apply to just over one third of air freight tonnage. However, sea freight appears set to be slammed, with up to 60% of containerised tonnage facing tariffs. About half of the sea freight tonnage facing tariffs belongs to just five product groups: furniture & bedding, articles of iron & steel, machinery, vehicle parts and electronic goods. Furniture & bedding alone accounts for almost 20% of the sea freight tonnage being targeted. China has promised to retaliate in the event of any escalation by the US, but with its imports from the US at $155bn in 2017, it is unable to match dollar-for-dollar. If there is a silver lining to be found for consumers, it is that tariffs will only be increased from 10% to 25% on January 1, 2019, making their Christmas shopping that bit more affordable. 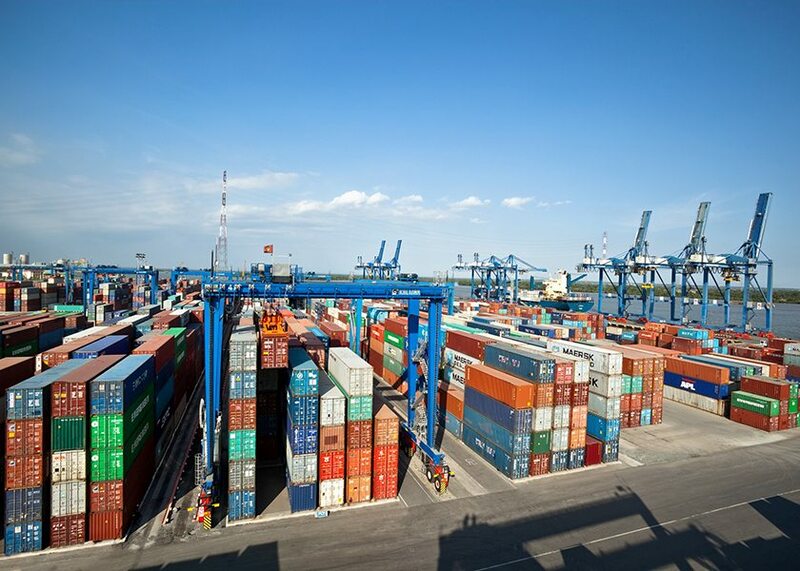 Nevertheless, there is no sugar coating that the latest episode in the ongoing trade war is a bitter pill to swallow for the logistics sector, especially sea freight forwarders and carriers. How much will US-China trade in 2019 be affected by the ongoing trade war? Have your say by taking the Agility Emerging Markets Logistics Index survey and have the chance to win an iPad.